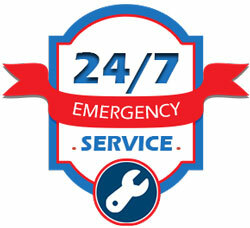 Your Phoenix HVAC is your complete solution to Heating & Air Conditioning Maintenance, Service and Repair. 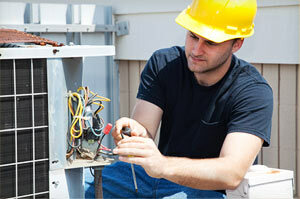 We install and repairs all makes and models of air conditioners, heating systems, heat pumps, and refrigeration units. We have been providing air conditioning repair in the Phoenix Arizona Metro area since 1985. Our technicians are experienced working on Trane, Bryant, Carrier, Rudd and many other brands of air conditioners. 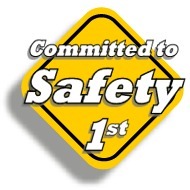 We employ honest, trustworthy service techs. All technicians are Factory Trained, EPA Certified, Drug Tested, Background Checked and Quality Guaranteed. Your Phoenix HVAC is different than many Heating & Air companies in the valley. Our primary focus is the best interest of our customers. For your protection, our technicians are not paid commission, so you always get an honest diagnosis and are never “sold” anything that is not necessary. We want to be your Phoenix Heating & Air Maintenance Service & Repair company for many years to come. FREE Second Opinions save our customers thousands of dollars!! “Thank you! You saved me thousands!! I had another company come to my home and they told me I needed a new ac unit……I had Your Phoenix HVAC – Air Conditioning Service and Repair give me a free second opinion and no new ac unit needed, just a small repair. I’m a customer for life! Thanks again!” – Beth C. Schedule an appointment today by clicking here. We service, maintain and repair all makes and models of air heating equipment, as well as thermostats. We provide heater repair, furnace maintenance and heating system replacement. 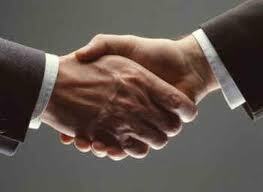 Phoenix HVAC is a company you can trust and we are proponents of proactive measures rather than reactive ones. With that in mind, we want to make it as easy as possible for you to schedule your next HVAC system maintenance service. Simply fill out our contact form and we’ll get back to you as soon as possible. Don’t let your HVAC maintenance fall by the wayside.